Charming home located in quiet, established neighborhood of Fox Field Farms. Home features spacious main level with vaulted ceilings. Kitchen offers abundant cabinet space with solid surface counters. 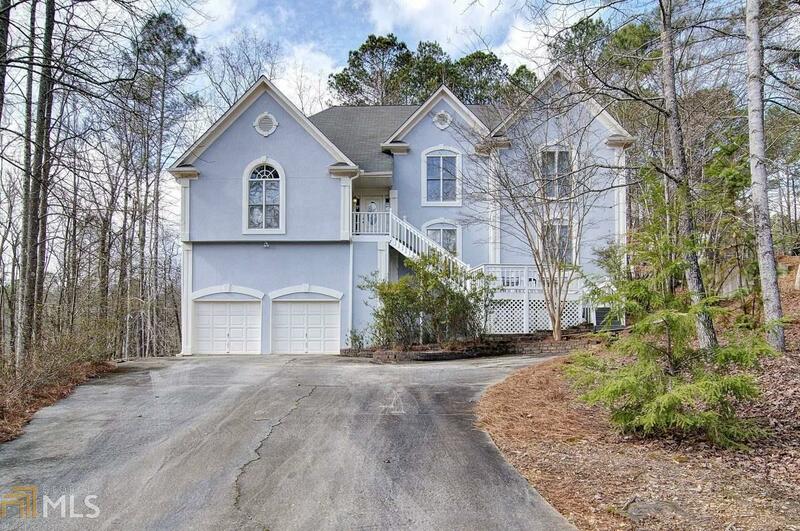 Master retreat with balcony overlooking private backyard. Office/study can easily be converted to 3rd bedroom on upper level. Lower level offers family room with fireplace, built in&apos;s, and bedroom with full bath. Garage accommodates 4 cars tandem or 2 with ample storage. Entertainers paradise in back yard with multi-decks.